Can you remember a time before ride-sharing services? Well, some of you can — because a ride-sharing service never arrived in your area. For example, I have a lot of family in Abbeville, South Carolina. You probably haven’t heard of it; it’s pretty small — population 5,000. A good indicator of its size? It’s so small, it doesn’t have Uber or Lyft yet. So when there’s a big event that involves drinking — holiday parties, weddings — the locals contract local high school students as sober drivers. But don’t worry, my beloved Abbeville. Your time to ride might be closer than you think. That’s because Lyft is expanding. Think 100 cities sounds like a lot? Back when the ride-sharing service launched in 2014, it expanded to 24 cities in 24 hours, according to its website. So I’d say 100 cities in 365 days is pretty doable. Expansion areas include the Southwest, the Southeast, the Carolinas, the Rockies, the Midwest, New England and Central California. That’s basically the whole country, right? My cohort, Dana Sitar, recently told the story of Paul Pruce. After losing his job, he opted to drive for Lyft and banks about $750 a week. In some cities, that’s rent. Signing up to drive for Lyft is super easy; it’s all online. You work when you want, keep a portion of the ride fees and bank 100% of the tips. Lyft boasts that drivers can earn up to $250 bonus. Drivers who sign up with the promo code “DEDICATED250” are eligible for the $250 bonus after completing 100 rides in 30 days. If you’re curious to see what you’d make, Lyft has an earnings calculator. Type in how many hours you’d want to work and your city. In my town, I could earn $300 a week for 15 hours of weekend work. And if you don’t have a car? Lyft has a low-cost rental option, too. 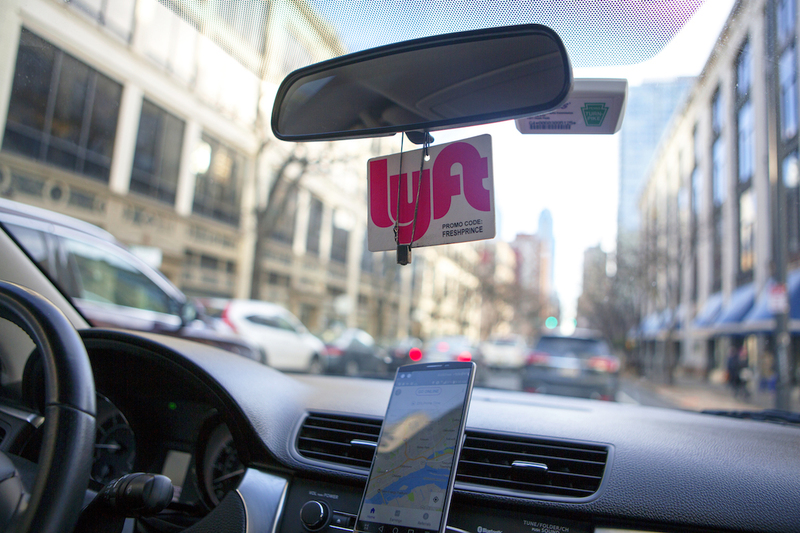 Your Turn: Do you drive for Lyft? Tell us what it’s like in the comments! Carson Kohler (@CarsonKohler) is a junior writer at The Penny Hoarder. She makes friends with all of her Lyft drivers.